EA is hoping that its newly-announced My Garden launch title for 3DS will appeal to gamers' hidden green thumbs. 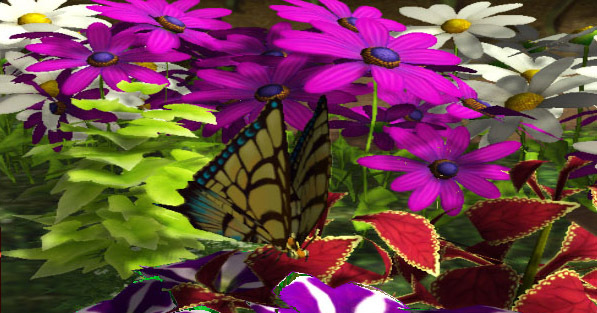 EA kicked off its pre-TGS press conference with a brand new IP for the 3DS: My Garden. 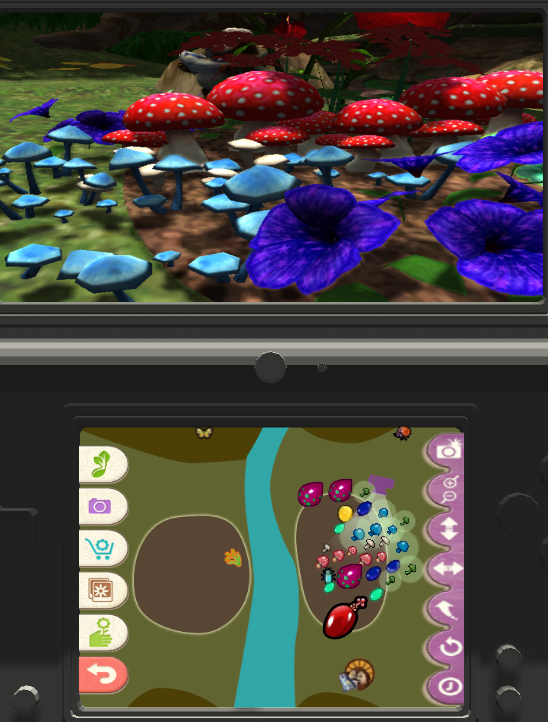 Producer Phil Katz explained how he looked to the "beauty and complexity of the natural world" in bringing My Garden to the 3DS. 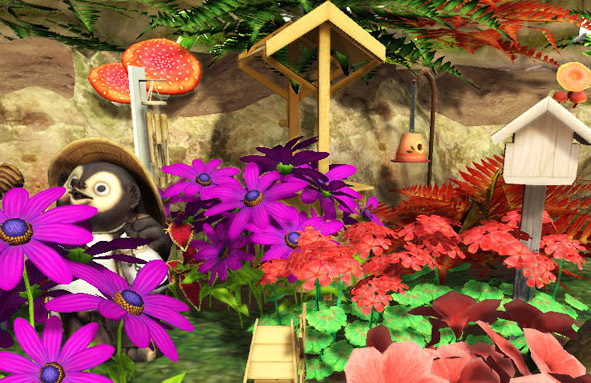 Hosted by a furry Tanuki, you move through six unique garden environments. Revealed were a desert landscape, a Japanese courtyard garden, and a rooftop garden at night. 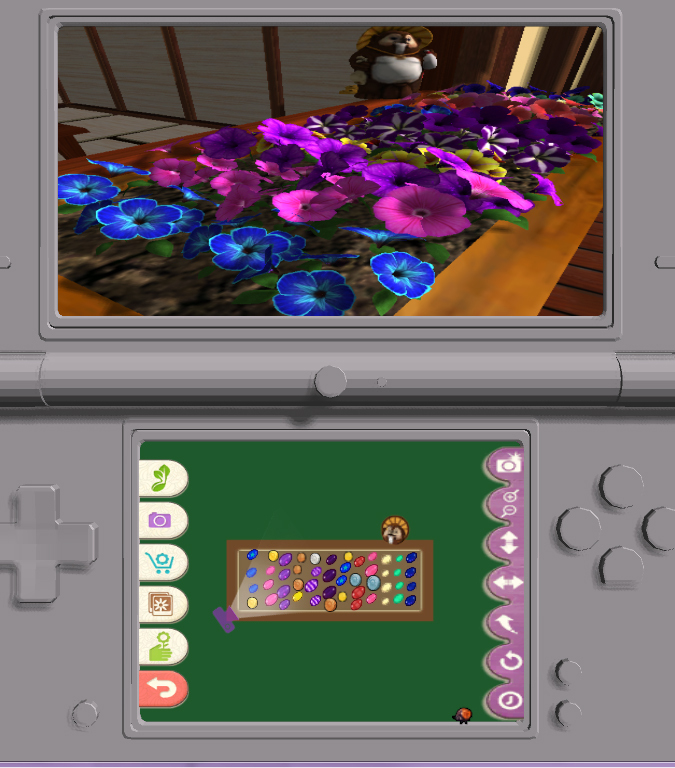 There are 300 plants to collect, all gathered by using the different types of gardens in the game. 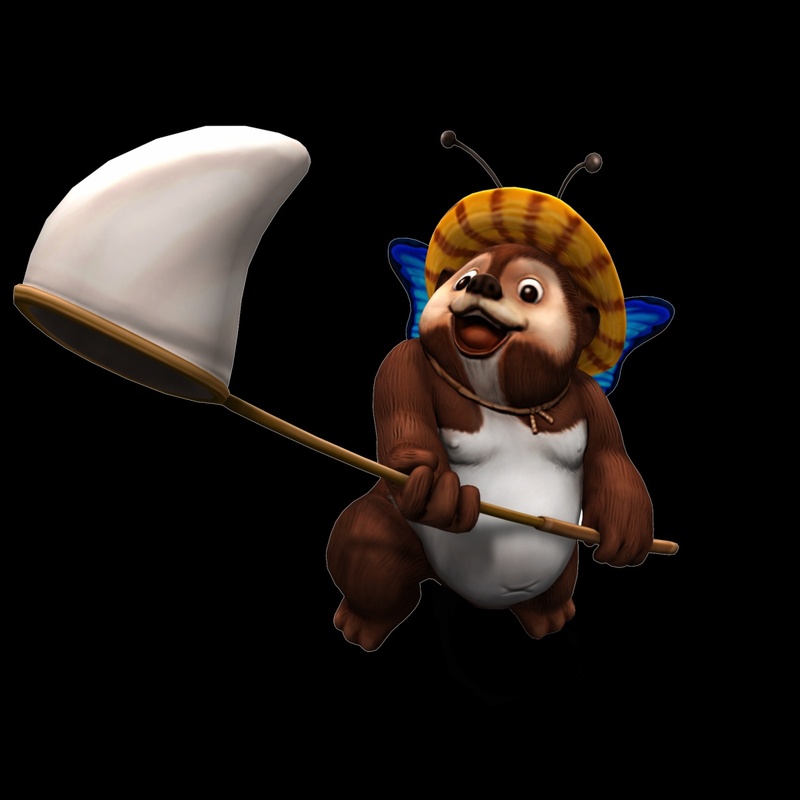 A host of "critters" will also start appearing in your gardens. Shake the 3DS to scare away unwanted visitors, or whistle into the mic to attract rare birds. Players can advance through the game by completing photo challenges and use a 3D roaming camera to explore their creations. My Garden seems like a cute, colorful, and family-friendly game. Whether it will use the potential of the hardware hasn't been fully answered by trailers, however. Look for a simultaneous release with the 3DS.